Smartphones are epic—there’s no denying that! But think about where they would be without apps. Suddenly the features that make them so cool and smart diminish. So it’s easy to say that apps are what make these modern devices so practical to daily life. But not all is great here. Surely you’ve been asked if you want to allow permissions when downloading / opening certain apps. And while this is all good and well from trusted developers, permissions might not be the best option when it comes to more sketchy apps. Think about it—do you really want some random stranger knowing your exact location—or gaining access to your photos and camera lens? Talk about an invasion of privacy! And if that’s not bad enough, some of these permissions will even allow apps to view your SMS texts and contacts. So even your interactions with friends, family, and colleagues are at risk here. Thankfully, this does not always need to be the case. Today, we’re going to explore how to block permissions within certain apps. So join along with us if you want to ensure your phone’s data remains secure and private. 2 Why Do Apps Need Access to Photos and Media Files? Overall, checking and blocking permissions is a pretty simple and easy process. Thus, you can get through these steps (and remember them) in no time at all. And even better—there are multiple ways of blocking app permissions. So you shouldn’t encounter any problems finding the process that works for you. One final note–before you complete the steps below, remember that blocking permissions may impede (if not outright stop) some apps’ functionality. So keep this in mind before shutting off any permissions. 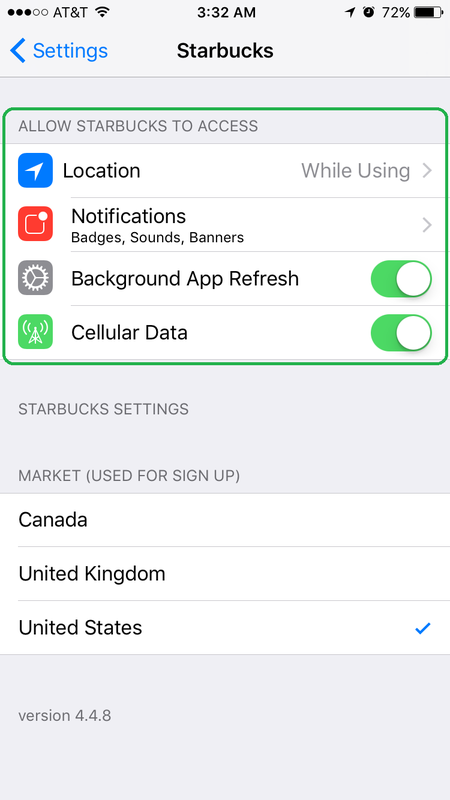 You have two options here—going by individual apps or individual permissions. Don’t worry, they’re both pretty easy to learn. Just keep in mind that some of these steps may mildly vary depending on the version of Android you are using. 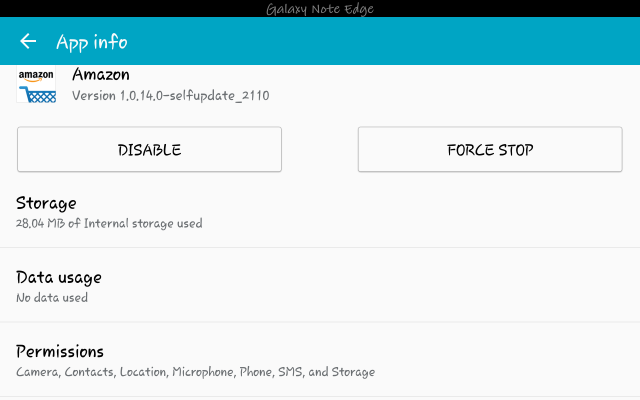 So as long as you’re using Android version 6.0 or newer, the following steps will work for you. Start by opening “Settings” (that gear icon). Next, you’ll want to go to apps. The actual name will vary depending on the Android version you’re using. Sometimes, this will even be part of a tab. But if it takes you to a list of all your apps—you’re in the right place. 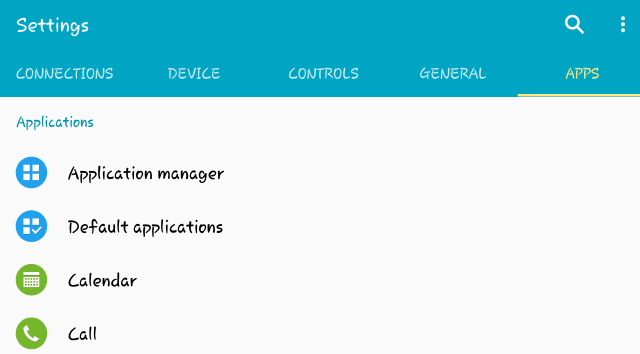 Depending on your device, you might also need to tap “app manager.” But if you already have a full list of apps beforehand, then skip to the next step. Scroll to the app you want, and click. 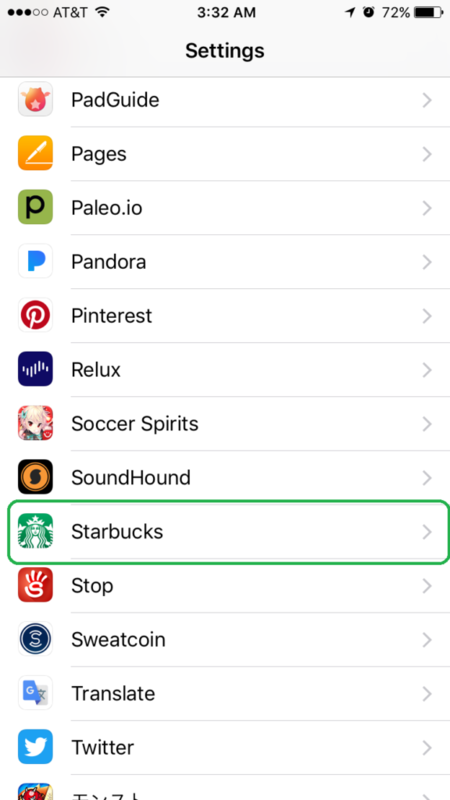 Then, scroll down to permissions—if you tap this button, you’ll see a list of all the apps your selected app can access. Android is not alone when it comes to managing app permissions. So if you own an Apple device, don’t worry—we have you covered! 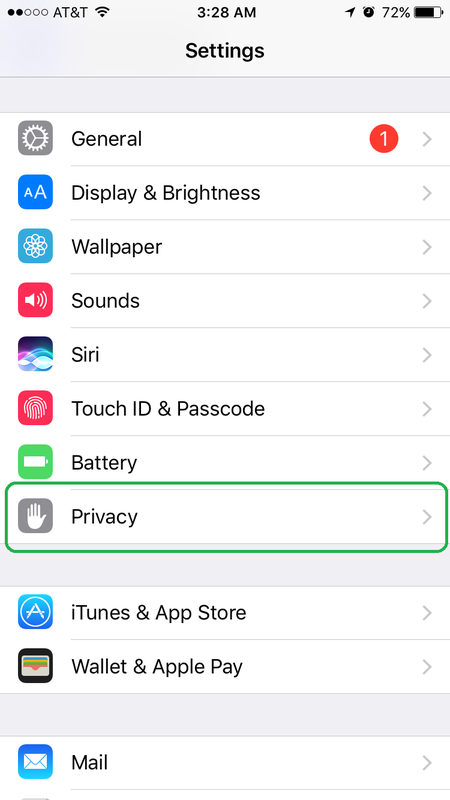 Next, scroll down until you find “privacy.” Click on this option. 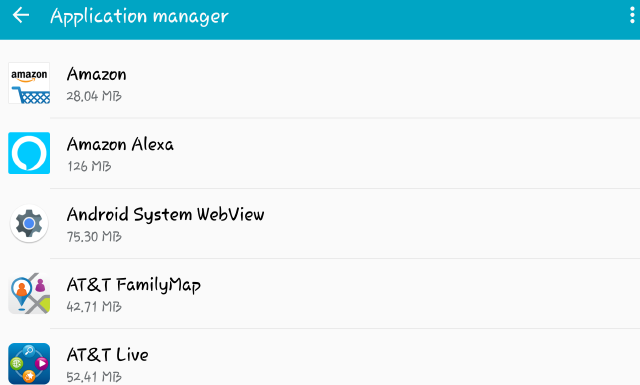 Tap on an app to see which other apps have permissions to it. Similar to Android, tap on the toggle to the right to block access. If you want to work with locations, things become interesting here. 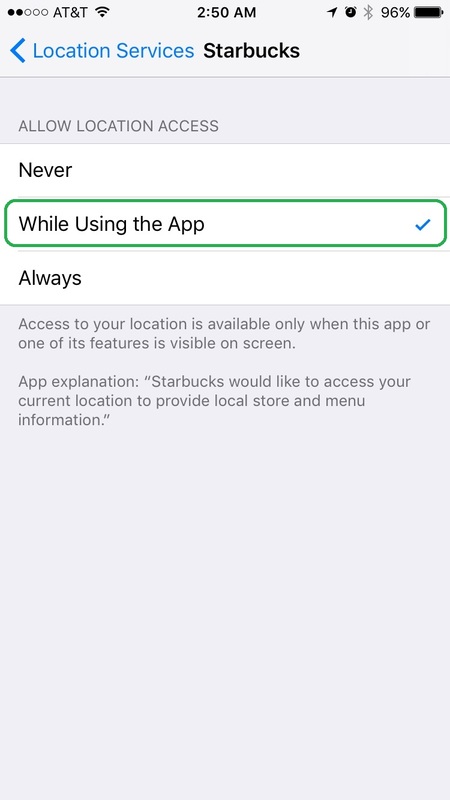 You can choose between allowing an app to always access this feature, only access when using the app, or never allow access. Scroll down to the list of your apps. Here, you can see permissions and tap the toggle to block permissions. Why Do Apps Need Access to Photos and Media Files? 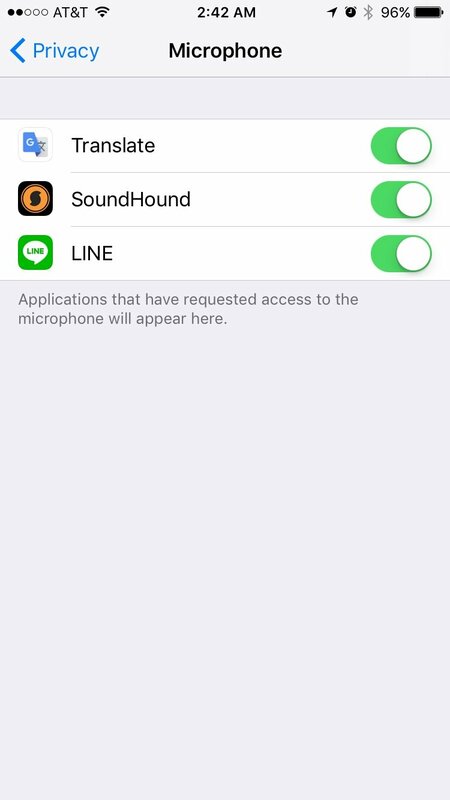 So here’s a question we often ask—why does an app ever need to access other apps? When it comes to photos and media files, the answer will vary heavily by the types of apps. Sometimes games will access these files to store any extra data. Other times, it’s directly related to the app’s features. For example, say you’re using a photo-editing app like Photoshop Express—wouldn’t it make sense to allow your phone to access any pictures? 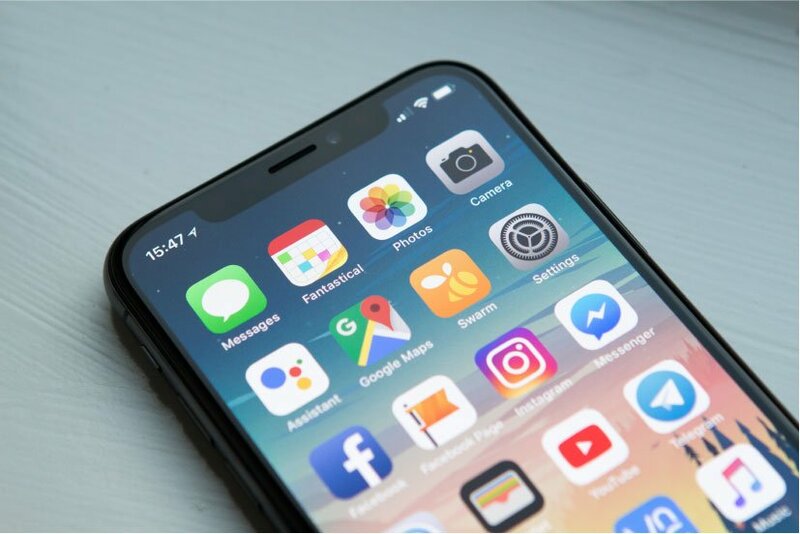 Other times, social media apps will need the information whenever you decide to post pictures or media from your mobile device. So, these apps aren’t always looking to steal or sell your personal information to third party apps. In other words, if you trust the app and its developer, you probably won’t need to worry about blocking permissions. But if you find an app sketchy by any means, then don’t be afraid to block any permissions for your own privacy and security. When it comes to your mobile device, there’s no denying that apps are what make the experience fun. In fact—it’s pretty safe to say that our smart phones contribute greatly to our daily lives thanks to the various apps. Where else can you access banking, social media, and games all in one place? But remember—not all apps have your best interests in mind. So, for this reason, it’s never a bad idea to check which apps have access to your phone’s important information and files. And if you feel it’s too much information—don’t be afraid to toggle that switch to block app permissions.